The need for speed has never been greater. Fashion is all about trends. We follow them. We decide when to ignore them. 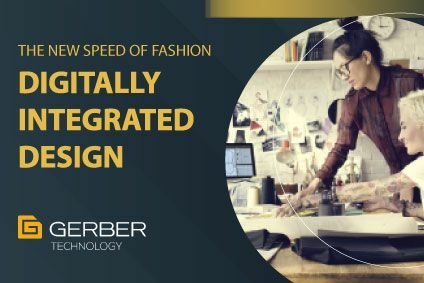 But in today’s market, it’s important to follow trends in technology as closely as you follow trends in fashion. Digitalization is a reality and now is the time to begin your journey to adopt technology, the benefits for your customer, the environment and your bottomline are very compelling.